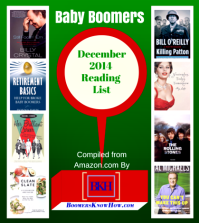 Home > Know How > Baby Boomers – Chasing new dreams at fifty and beyond! Hey baby boomers, don’t look now, but our youngest just turned fifty. Baby boomers now range in age from 50 to 68 years old—I guess we’re no spring chickens anymore. Nevertheless, this boomer is not ready to sit on a park bench somewhere and watch those pesky Millennials have all the fun. I am apparently not alone. In fact, a whole industry now exists to help baby boomers reinvent and revitalize. We are chasing new dreams well past an age when our parents were retired. Business and financial advisors, franchises, websites, books, classes, seminars—whatever help you need to succeed is readily available. AARP also provides a resource: Life Reimagined is AARP’s website dedicated to helping boomers thrive at 50, 60, and beyond. So, my boomer friend, what do you have planned for your life’s second act? I asked that exact question of myself about a year ago. Sad truth is I didn’t have an answer. I knew I had some gas left in the tank, but had no idea where I wanted to go. Sure, I had some ideas, but nothing that felt exactly right. Then my wife turned me onto a book by New York Times bestselling author, Martha Beck. 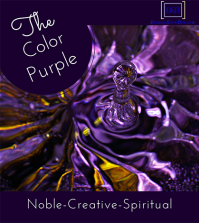 Finding Your Own North Star – Claiming the life you were meant to live, takes you through a process aimed at rediscovering your life’s purpose. Or in my case, clearing the fog so I could see what I wanted to do next. I think many boomers face the same dilemma. We’ve arrived at a stage in life where we can reinvent ourselves and chase a long denied dream or two. We just need some direction—both to clarify our dreams, and maybe even to realize it is okay to chase them. We need, dare I say it, our own North Star! First, Beck is a life coach renowned for her ability to help people rediscover their true path. There’s a reason her book is still available 13-years after its introduction—it works. 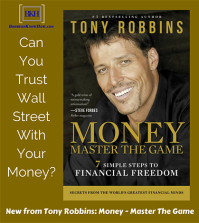 The practical exercises throughout the book will give you clarity and a systematic plan for the next phase of your life. I should also mention the book is a lot of fun to read. I guarantee you will find yourself among the real-life stories from Beck’s coaching practice. 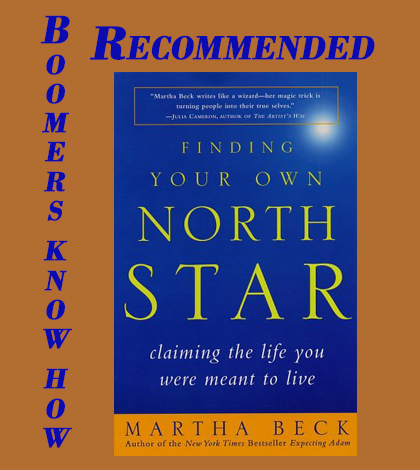 I would also recommend North Star to any baby boomer with an interest in becoming a life coach. Life coaching is the perfect vehicle for boomers to share all their hard-earned expertise. If you’re so inclined, reading North Star may give you a blueprint for a successful life coaching practice of your own. You’ll also want to check out Martha’s website at www.marthabeck.com. North Star gave me the direction I needed, and I know Martha’s advice will do the same for you. I hope to see you on a park bench somewhere down the road—let’s say in 20 to 30 years! Grab your copy of North Star at Amazon. We recommend the print version so you can fill in the enlightening exercises right in the book. I am a late bloomer of the boomer age, born in 1961! 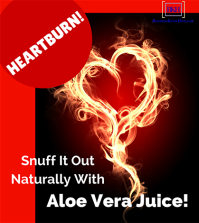 But, I’m feeling like an old boomin bloomer because of so many various health issues! It is getting better and thank you for sharing cinnamon making coffee a healthy drink! I love my coffee and my acupuncturist says it a double do and don’t for me! The caffeine not being so good but the cooling effects of coffee for me is healthy! I’ve taken cinnamon off and on for years and have recently gotten back into it! I’m going to be going through a lot of cinnamon now, thank you much! Yay! Thank you so much for your comment! I am enjoying a cup of cinnamon coffee as I type this reply. It’s a comfort knowing something that tastes so good is also good for me. It’s also a comfort to know sharing this information has in some small way helped you. I wish you all of the best with your health struggles and am sending positive energy your way. Take care!